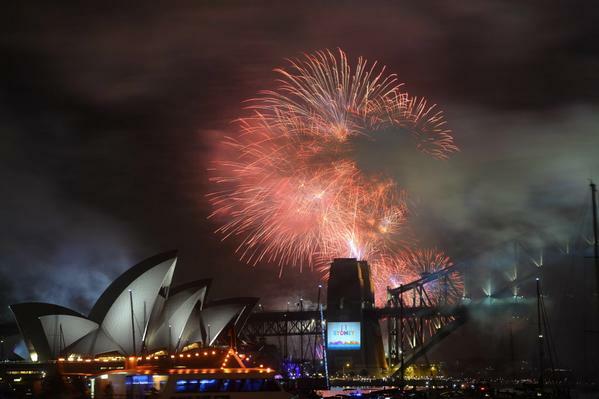 It is the New Year already in Sydney, Australia, my place of birth, so Happy New Year! On a personal note, this has been one of the most eventful (beautiful and challenging both) years of my life on many levels. Although I believe in living one day at a time, and that each day has equal significance, I am happy to embark on a new year. 2015 will be a good year with heavy blessings for all, I believe. Enjoy your day and I want to express my deep gratitude to everyone who reads and engages with my blog. Happy New Year to you too!!! May 2015 be a wonderful year for you.